Some marriages were damaged before they even began. Some take time before they splinter. Others get their happily ever after… or so it seems. 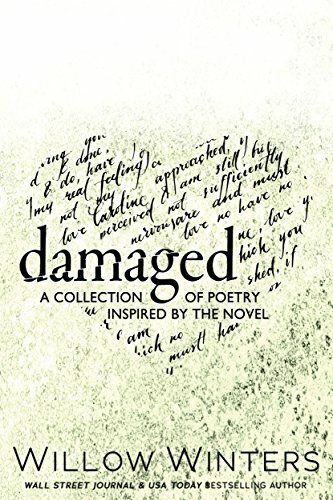 This is a collection of poetry that depicts the complicated story, but beautiful love between two very broken characters.